John O’Keeffe’s family has ranched in the rangelands of Lake County, Oregon since they emigrated from Ireland in the early 1900s. Now, John runs his cattle ranch with his wife and son, Patrick. Patrick is recently back from college and runs the day-to-day operation while John prepares for his position as president of the Oregon Cattleman’s Association. But the O’Keeffe Ranch isn’t just a family business. 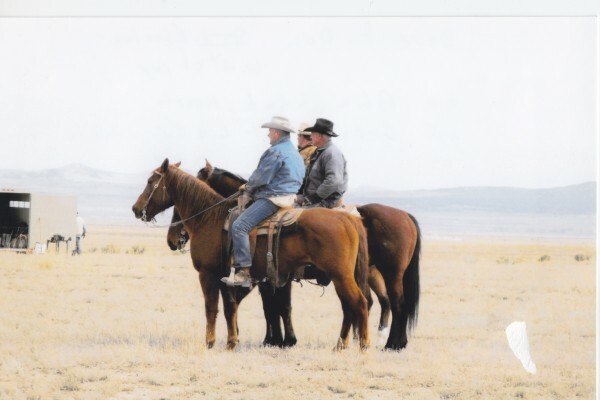 It is a big contributor to the local and national economy, and equally important, acts as caretaker of the ranch’s vast, 69,000 acres,of public lands. 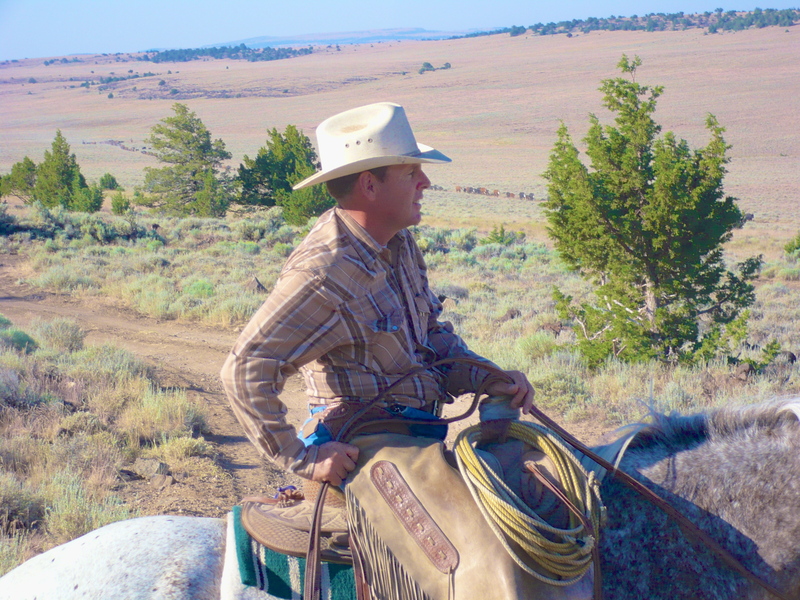 John spends his time, energy, as well as his own money and resources to ensure the public lands on which his animals graze are sustainable for the long term. He likens taking care of the land to a homeowner putting effort into making a house a home. John works to keep the grasses healthy and fine fuels under control to make the land more stable and productive. His efforts help control fires and enhance watershed function. He removes trees to prevent overcrowding, which allows grasses and plants to thrive, holding soil and preventing erosion, two efforts necessary to help the watershed function. Like many ranchers, John uses rotational grazing. These grazing systems ensure that the native bunch grasses are used in a manner that keeps the plants healthy and vigorous. And it doesn’t stop there. Another challenge John faces is noxious weeds, such as Mediterranean sage, Medusahead, and Russian knapweed. Weeds come from a variety of sources such as recreational ATV’s or utility maintenance vehicles, which can bring weeds in from far away. The drivers of these vehicles are rarely around next season to see the start of the infestation; but the ranches are there. 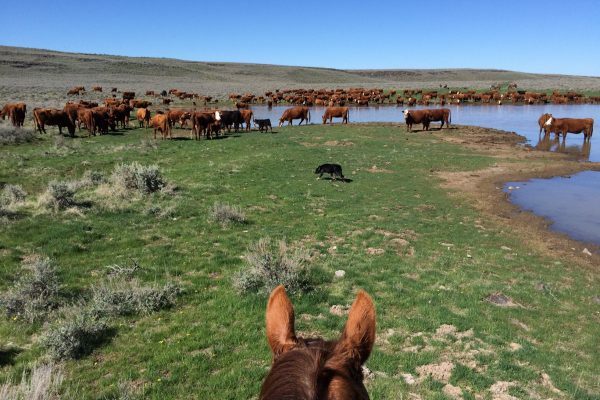 For generations, ranchers have taken care of the nation’s public lands. They ensure that the native species are able to thrive, the waters are clean, and they help keep fires under control. Because of their efforts, John’s family has worked to use land that is not suitable for crop production to provide high-quality protein, in the form of beef, for the nation and the world. Many generations of ranching built the community of Adel, Oregon where John lives. 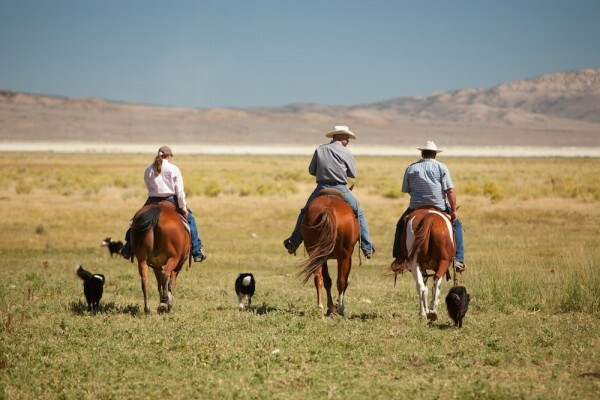 Ranchers, employ local members of the community to work on their ranges. They inject money in to the local economy to buy necessities, like pasture, hay, property, tires, fuel, maintenance supplies, lumber, and fencing. Ranchers send their children to local schools and receive medical attention from local hospitals. John also described the close-knit nature of the community: if a wedding happens in Lake County, 500-1,000 people attend it, and the same goes for funerals. But the community spirit goes beyond the social events; when someone has an emergency, they rely on their neighbors, not government services, to be the first responders.